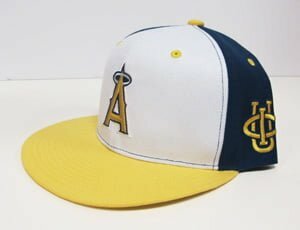 As part of UCI Day, you can save on Angels Tickets and get a UCI Themed Angels Hat! Get a discounted price on seats in Field All-Star, Terrace All-Star, Field Reserved, Field Box, Terrace Box, Right Field Pavilion, Right Field MVP, Terrace Box WC, Terrace All-Star WC or Right Field Pavilion WC. UCI Day is Saturday, May 9th. Check on seat availability, enter “UCI” as your promo code and you’re all set to enjoy saving on great Angels Baseball!